It's almost the end of the regular season, and it's managed to be a pretty intense week on the court despite teams resting players in anticipation of the playoffs. The Boston Celtics youth movement has been on full display as a result, with some of the week's most dazzling plays coming from guys deep in the rotation and unlikely to make the playoff roster, barring a surprise move by Danny Ainge. 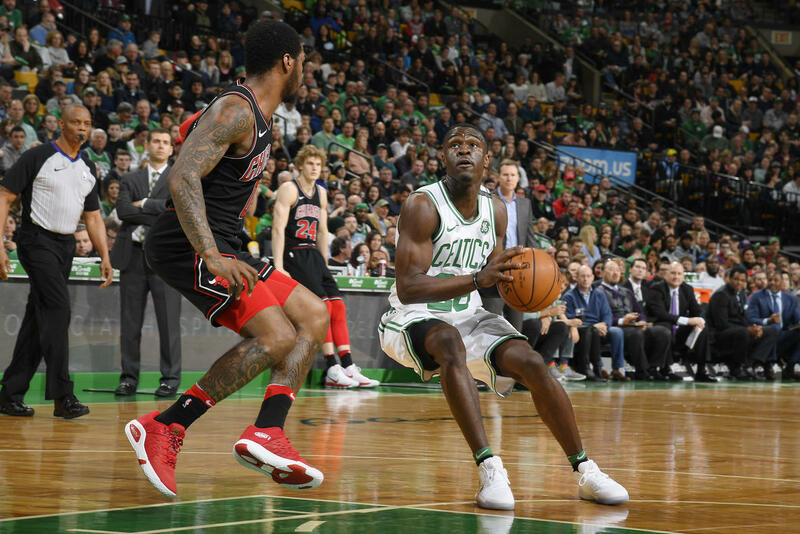 But you can enjoy the grit and hustle of Kadeem Allen and Jabari Bird in the video below, as well as a few flashy moves by Jayson Tatum in the meantime - enjoy!